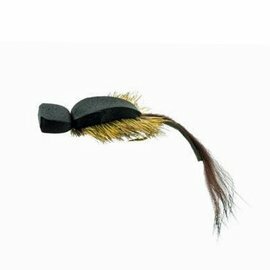 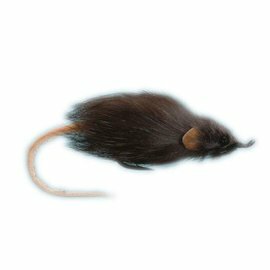 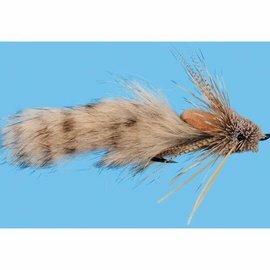 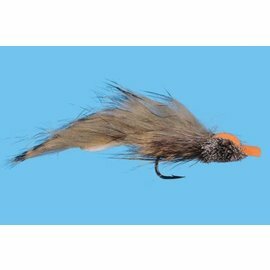 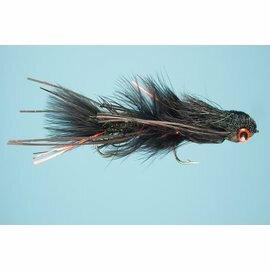 RIO GOLD LUMILUX FLOATING WF8F - Tight Lines Fly Fishing Co. 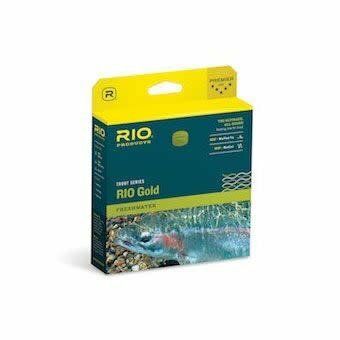 The same amazing taper as the standard rio gold but with the addition of lumilux. 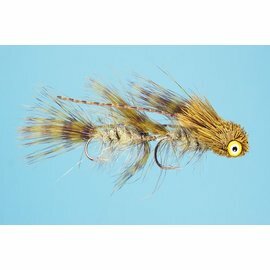 The basically turns this line into a low and no light glow in the dark fly line.